The Fuchs Mizrachi Lower School strives for academic excellence in all areas while recognizing and prizing students’ individual differences. We aim to imbue the lower school years with love of learning, Ahavat HaTorah and Yirat Shamayim. Our dedicated team of faculty and staff is committed to nurturing, challenging and inspiring each child’s spiritual, academic, social and emotional growth. Our formal curriculum is divided evenly between Judaic and General Studies. Within General Studies we place a heavy emphasis on math and language arts in the early elementary years so that students attain a solid foundation for future growth. Upper elementary grades devote additional time to social studies and science. Throughout the Lower School, students work and learn collaboratively as they master the skills necessary for success in the 21st century. In addition to the active and engaging learning that each child experiences in class, students participate in many exciting informal programs over the course of the year. 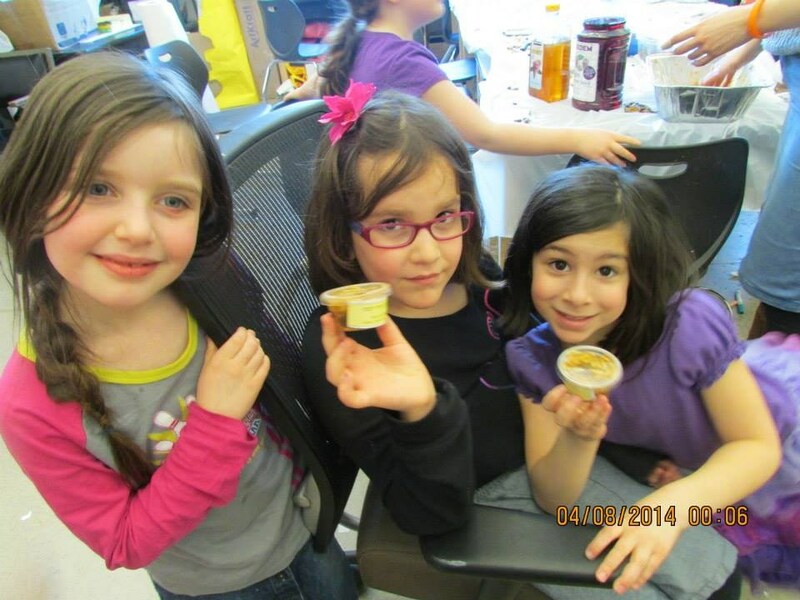 These programs are designed to build the Lower School community and to infuse it with a passion for Torah values. 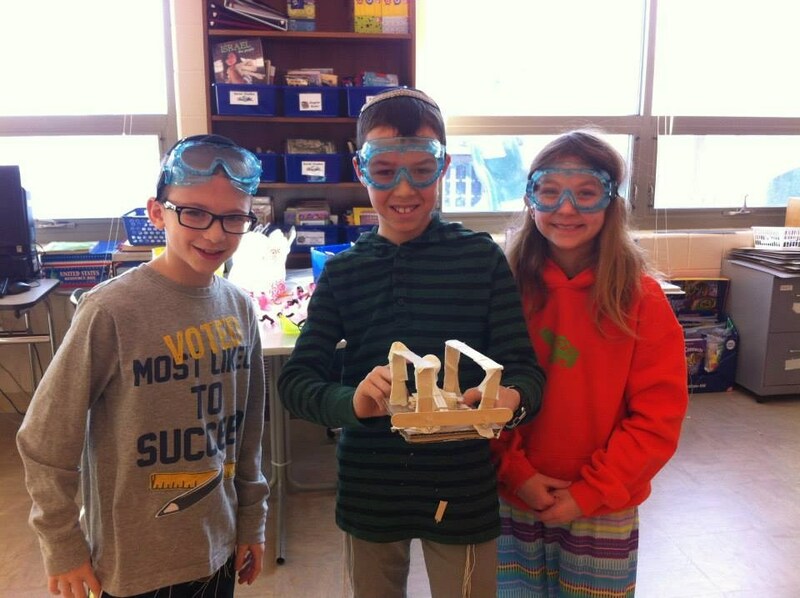 In addition, after school clubs offer valuable extracurricular learning in Judaics, art, science and physical education. The Language Arts curriculum incorporates all 5 components of literacy- vocabulary, fluency, phonics, comprehension and writing to ensure that all students are fluent readers and emerging writers. Children are continually assessed using DIBELS, Running Records, and NWEA-MAP assessments to monitor progress. The Mathematics program solidifies student’s skills in addition and subtraction concepts and operations, problem solving skills, conceptual number sense and place value. Students learn to become effective problem solvers who are comfortable approaching challenging mathematics. In Social Studies, first grade students learn map identification skills through reading and investigating. This enables students to develop an understanding of their place in the world from continent, to country, to state and city, and ultimately to their home. The Science curriculum centers around a 4 month in-depth study of rotating themes, which culminates in our annual STEM Fair. Some of the topics include: Simple Machines, Everyday Math and Energy. Students participate in hands on experiments while they engage in scientific inquiry and acquire deeper levels of understanding. The Judaic curriculum focuses first on Hebrew reading and writing skills, which are implemented across Judaic Studies. The students also spend time studying the chagim, laws and customs and create many holiday related projects. Parshat Hashavua is discussed weekly, with a focus on mitzvoth and middot that are in the Torah stories. One of the highlights of first grade is Messibat Sidur, where the students celebrate with their families, getting their first siddur. 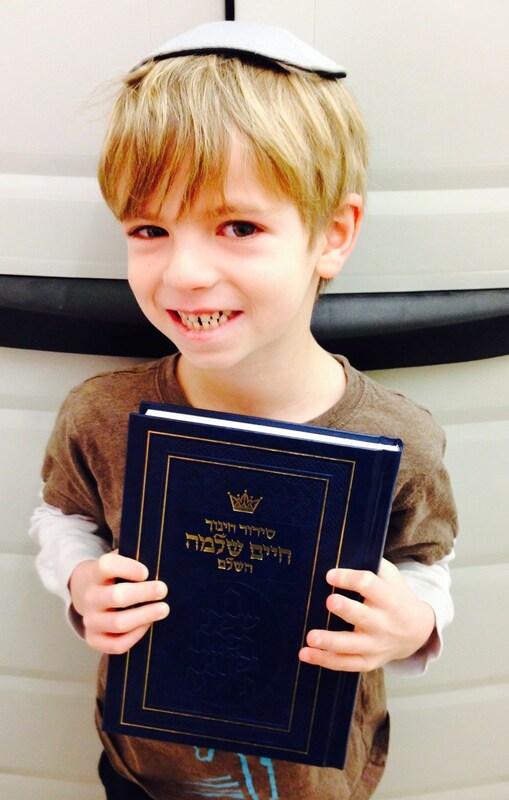 Students emerge from first grade with the ability to navigate the siddur and emerging Hebrew literacy. The Language Arts program ensures that students’ literacy skills develop as they learn to comprehend complex reading materials. Students become more proficient writers as they as they learn to retell and summarize more complex materials. The Mathematics program enables students to further develop critical thinking skills and the ability to explain their reasoning. Skills such as four-digit addition and subtraction and operations with money are practiced. Multiplication and division are also introduced as the conceptual extensions of addition and subtraction. The Social Studies program immerses second grade students in a journey from the days of the Pioneers, Frontiersmen and Mountain Men to the current day. Students learn how to use reference materials to gather important information as they read from a variety of nonfiction, historical fiction and legends. The Judaic Studies curriculum expands students’ Hebrew literacy and begins to build their writing skills as cursive writing is now introduced. Chumash is introduced as a text-based curriculum, with students learning from Lech Lecha through Vayera and developing their chumash-reading and comprehension abilities. One of the highlights of second grade is Messibat Chumash at which families celebrate the beginning of students’ Chumash study. Third grade Language Arts adds new genres of literature, including fiction, non-fiction, and poetry, to students’ repertoire. At the same time, students learn the four types of writing: descriptive, expository, narrative and persuasive and receive intensive feedback from their teachers as they improve their writing process. Students also learn research skills utilizing primary sources, analyzing, organizing and presenting their findings. The Mathematics curriculum builds students skills in multiplication and division of whole numbers. Problem-solving skills are expanded to include more complex challenges, and fractions are introduced within the concept real-world application. The Social Studies curriculum in third grade engages students in an in-depth study of Native Americans and United States geography. During an election year, students further their learning as they engage in researching the Electoral College system’s influence on the election process. 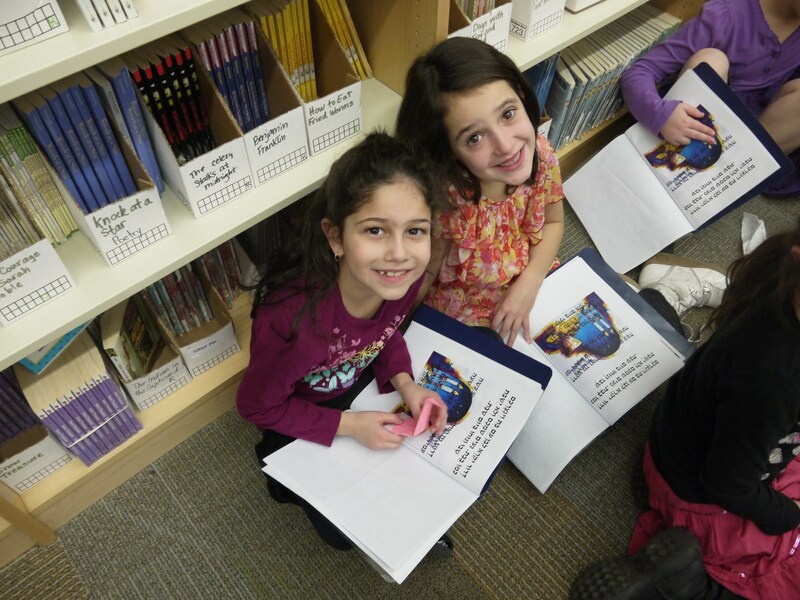 In Judaic Studies, third graders continue to develop their Hebrew reading and comprehension skills as they learn the parshiot of Chayei Sarah, Toldot, Vayetze and Vayishlach. Students are also introduced to Rashi reading, including familiarity with Rashi-font and understanding the content of Rashi’s commentary. 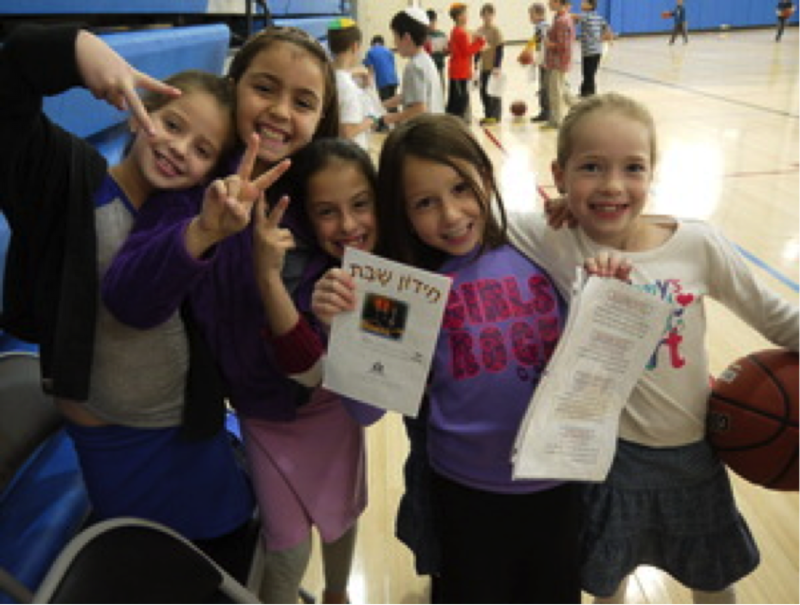 Students continue to learn Hebrew through the Chaverim Bivrit program which focuses on modern Hebrew stories, vocabulary, conversations and written expression. The Language Arts curriculum teaches students to move beyond mere comprehension to analyze themes and uncover literary elements through reading. Students engage in “Literature Circle” discussions which enable students to delve deeply into this analysis as well as to connect it to their writing assignments. The writing process is reinforced as students learn to edit and revise their own work in accord with more demanding writing standards. The Mathematics program teaches students multiplication with three-digit numbers and division with remainders. Students also learn the skills of estimation and rounding as they deepen their understanding of place value and number sense. Finally, students learn operations with fractions on a conceptual and applied basis. The Social Studies curriculum in Fourth Grade engages the students in an in-depth study of Early Explorers and the Age of Exploration. Students research how the European explorers changed the course of world history. The Chumash curriculum hits an exciting point as students complete their learning of Sefer Breishit with Rashi while developing their reading and comprehension skills. Students also begin the study of Navi with Sefer Yehoshua, which they complete over the course of the year. Students continue to hone their conversational, written and modern Hebrew comprehension through the engaging Chaverim B’Ivrit curriculum. The Language Arts curriculum in fifth grade teaches students how to apply their developed reading and writing skills to all types of literature. Students immerse themselves in the study of the birth of America from Colonial Times to the Civil War. Through many different types of literature- historical fiction, biographies, poems, authentic documents from that time period and short stories, students have many opportunities to apply the skills that they have learned in previous years while immersing themselves in the literature. In Mathematics students are taught to hone their long-form multiplication and division strategies and operations with fractions. . Students are then introduced to the foundations for the upcoming Algebra course, including prime and composite numbers, least common multiple and greatest common factor, order of operations, ratios, decimals and percentages. The Social Studies Curriculum in fifth grade engages the students in an in-depth study of the structure of government with a focus on the United States Constitution. Students also study how the decisions of the Founding Fathers affect our life and legal system through modern times. The Judaics curriculum expands Chumash study to Sefer Shemot with the inclusion of multiple commentaries in addition to Rashi. Students learn the parshiot of Shemot, Vaera, Bo and Beshalach. In Navi, students learn Sefer Shoftim with a focus on textual understanding and analysis skills. Mishna learning is also introduced to the curriculum as students are taught Mishna Brachot together with a broad introduction to Torah Shebe’al Peh. At the same time, students further develop their Hebrew skills and further their independent reading and writing skills as they compose complex Hebrew paragraphs. It is always a true joy for parents to join us at the Lower School Messibat Siyum where students present capstone projects showcasing how they have grown academically, religiously and personally during these important years.